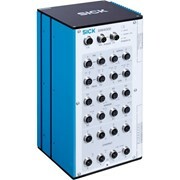 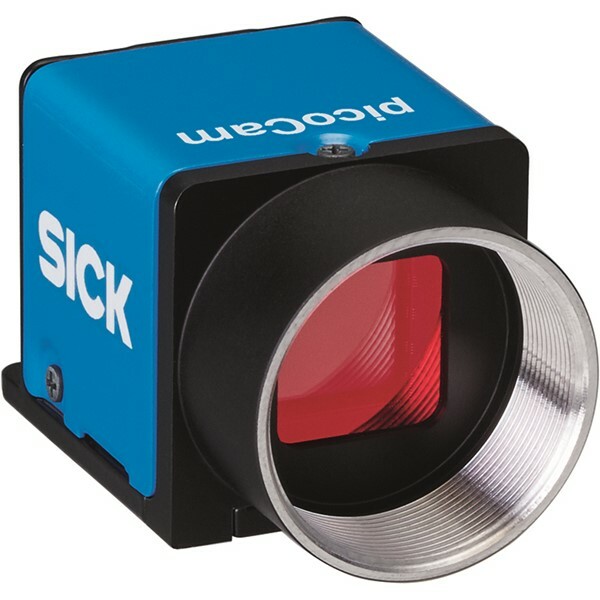 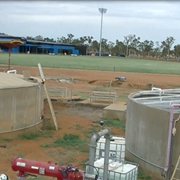 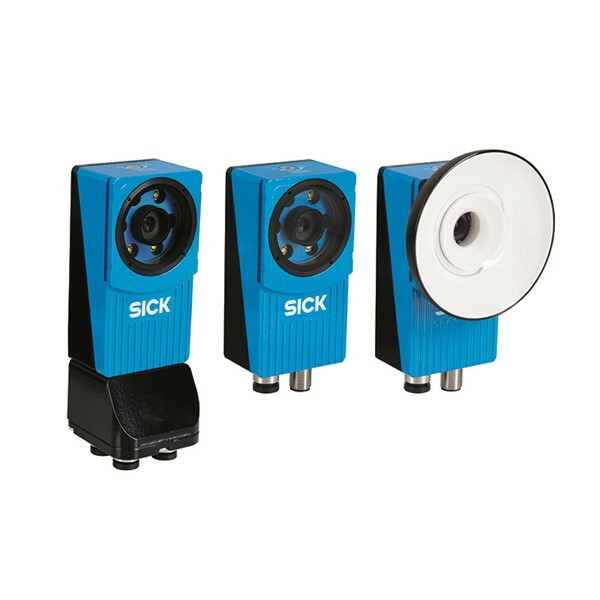 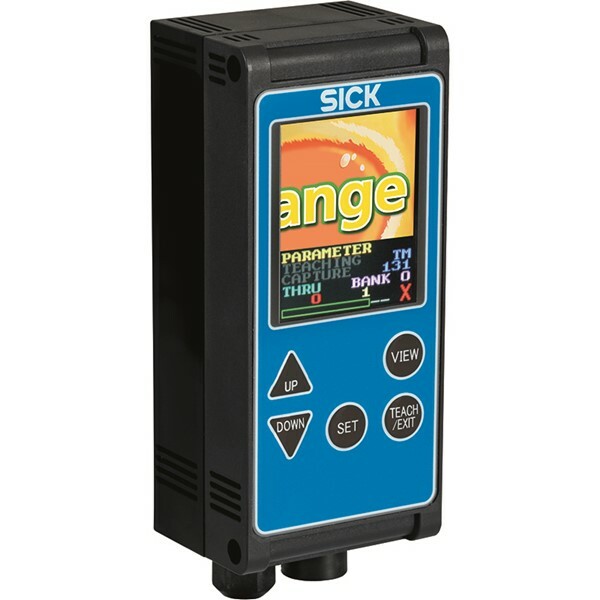 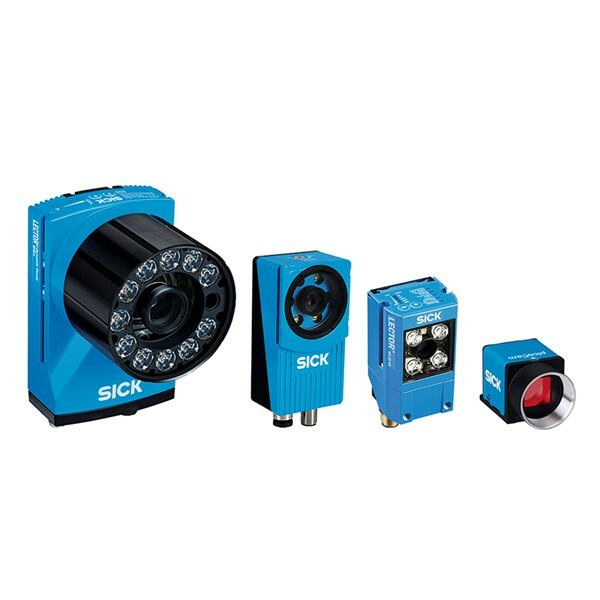 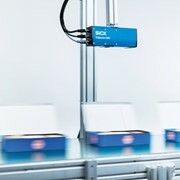 SICK offers a powerful vision sensor portfolio designed to manage challenges in all industries where a standard sensor would not work. 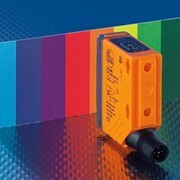 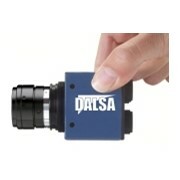 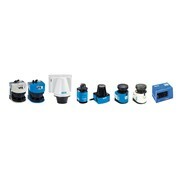 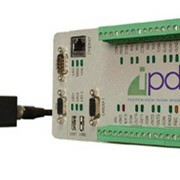 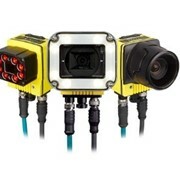 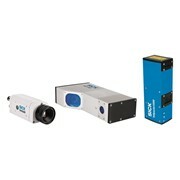 These vision sensors provide a full toolset for positioning, inspection, measurement and reading, depending on the variant. 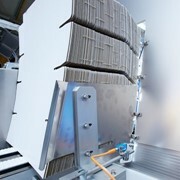 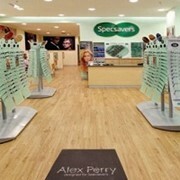 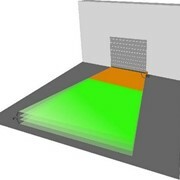 A flexible optical design fulfills the needs of almost all applications. 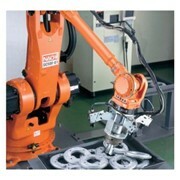 Simplicity is ensured by automatic setup, intelligent algorithms and a common, intuitive user interface.